The fourth Friday knitting is usually for charity, but we did a phenomenal job on the charity front; the mitten trees are done and the yearly donations have been sent out so now it the time to slow down a bit. 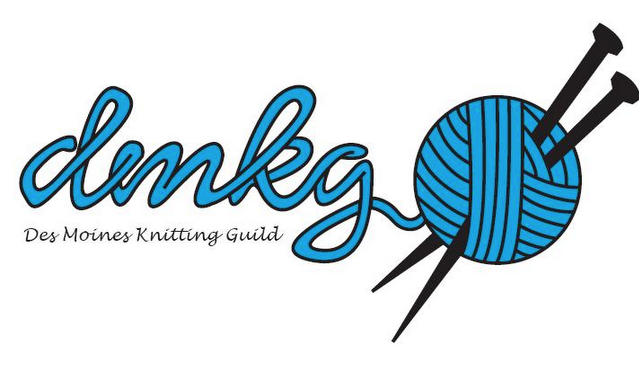 Christmas is past, so come relax, knit and chat. This is the perfect time to start a new project for you! No mad rushing to complete a gift, just time to slow down, breath, relax and chat!